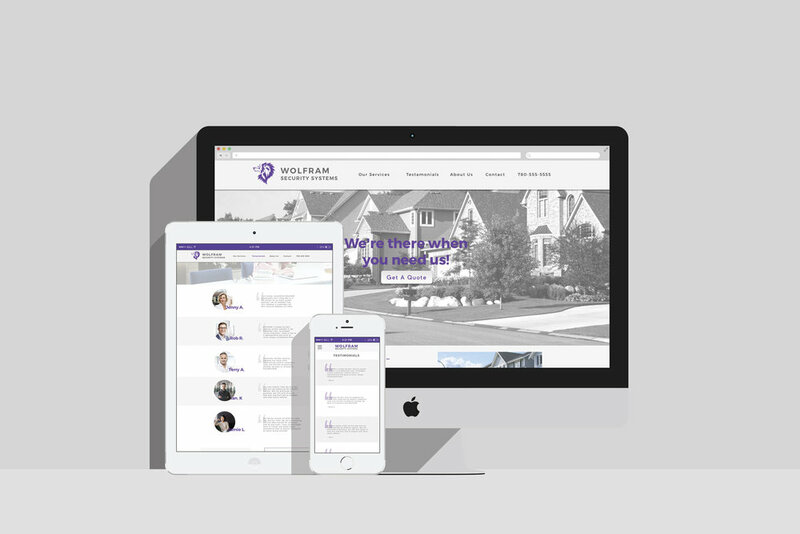 A small collection of three point, mobile first web pages. Designed and wire framed in Sketch, exported in Zeplin. Very early stage creative concepts that did not have legs past the original program ads, so we moved to a more broad concept. 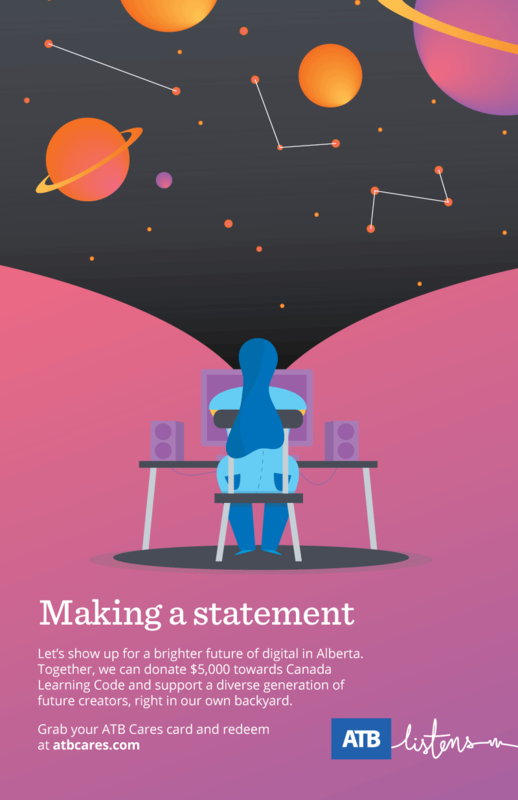 ATB Financial’s sponsorship published in the 2018 Digital Alberta Ember Awards program. ATB was to present an award on diversity in the digital space. The ad was to reflect that in some way.